We, in the West in general, and the United States in particular, have witnessed over the last twenty years a slow erosion of our civilizational self-confidence. Under the influence of intellectuals and academics in Western universities, intellectuals such as Gore Vidal, Susan Sontag, Edward Said, and Noam Chomsky, and destructive intellectual fashions such as post-modernism, moral relativism, and mulitculturalism, the West has lost all self-confidence in its own values, and seems incapable and unwilling to defend those values. By contrast, resurgent Islam, in all its forms, is supremely confident, and is able to exploit the West's moral weakness and cultural confusion to demand ever more concessions from her. 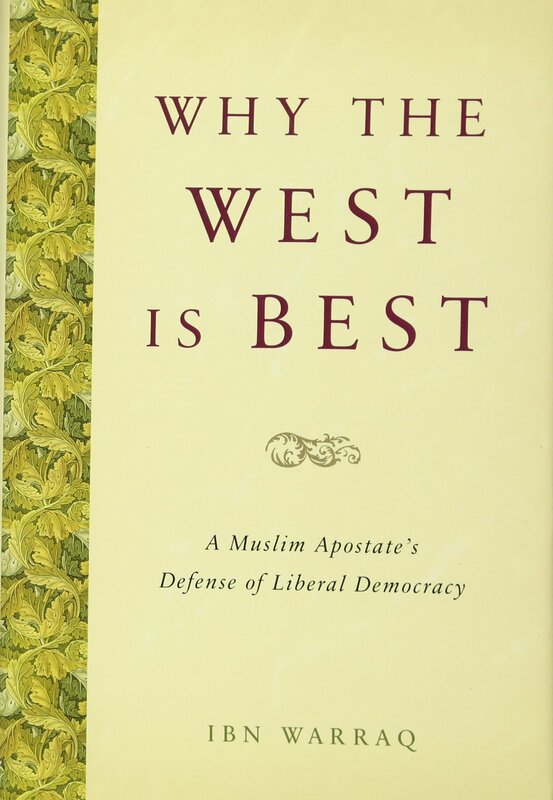 The growing political and demographic power of Muslim communities in the West, aided and abetted by Western apologists of Islam, not to mention a compliant, pro-Islamic US Administration, has resulted in an ever-increasing demand for the implementation of Islamic law-the Sharia- into the fabric of Western law, and Western constitutions. There is an urgent need to examine why the Sharia is totally incompatible with Human Rights and the US Constitution. This book , the first of its kind, proposes to examine the Sharia and its potential and actual threat to democratic principles.